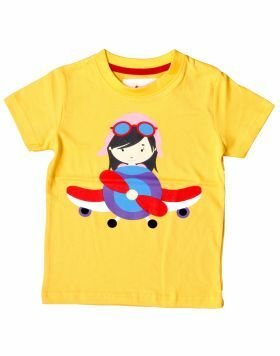 Little Flyers Boutique by Aeronaughty presents a premium range of kids T-shirts designed for parents who hope their child grows up to love aviation. 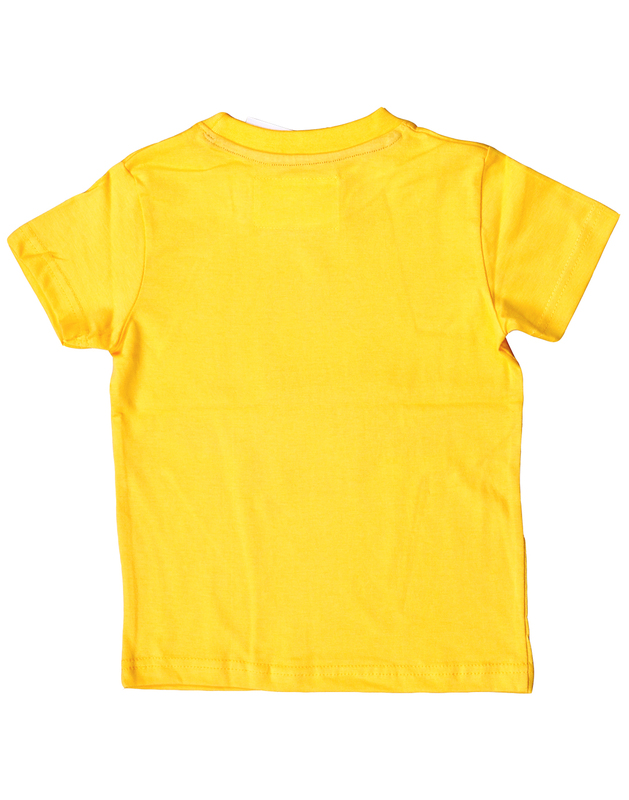 Crafted from premium quality material with cute detailing to add the special touch. Say "I heart aviation" in pilot language with this adorable skywriter shirt any girl will love!